From gorillas to pandas, get up close and personal with all sorts of animals when visiting the best zoos in the U.S.
That great American pastime of going to the zoo is more enjoyable today than ever before, with world-class parks offering improved habitats and intimate peeks at exotic animals from all over the globe. 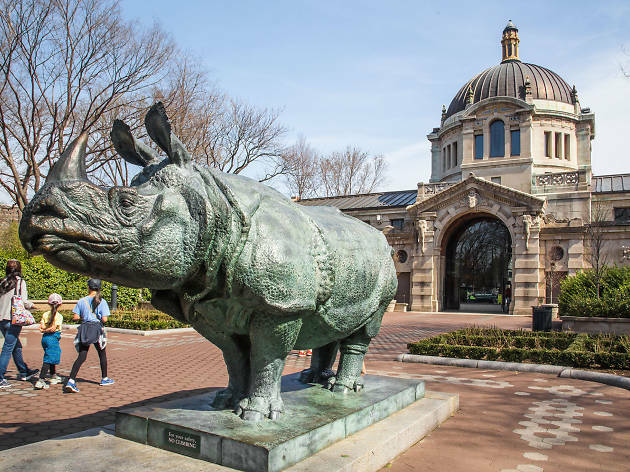 Whether you’re visiting New York, Miami or San Diego, set out some time to check out Indian rhinos, clouded leopards and more amazing animals at the best zoos in the U.S.
Best zoos in the U.S. 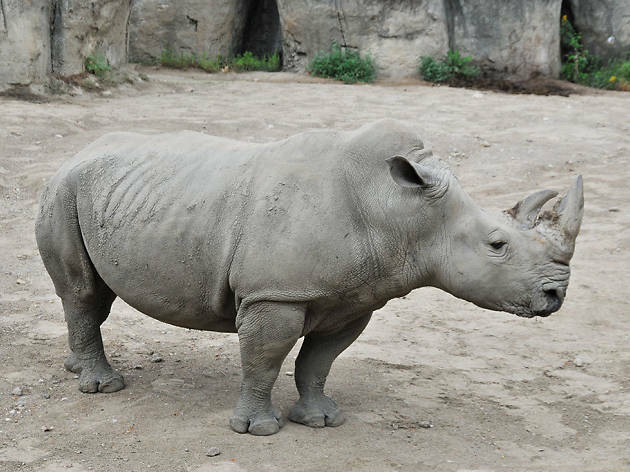 Renowned across the country and even around the world, San Diego’s zoo, founded in 1916, is home to around 3,700 animals of more than 650 species and subspecies. 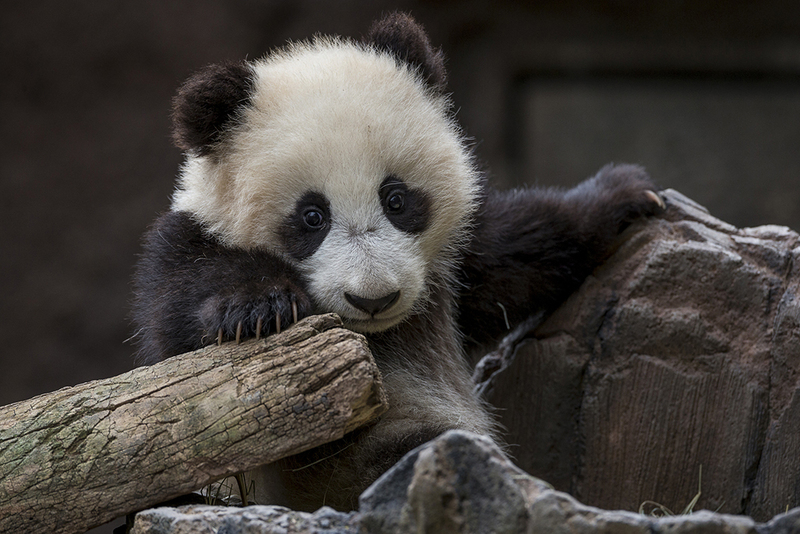 Among them are three giant pandas; Asian and African elephants; and bonobo apes. 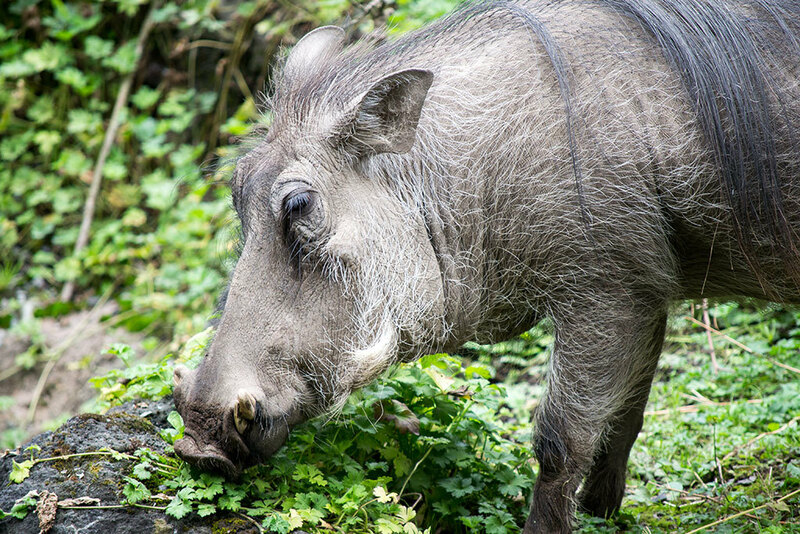 Check out immersive experiences such as a behind-the-scenes peek at zoo life with the “Keeper for the Day” program, and hop on the Skyfari aerial tram to get a birds-eye view of all the zoo’s habitats and plan your next move. This Midwest zoo attracts visitors from all over the region looking for one particularly special experience: the opportunity to swim with dolphins. Additionally, observe about 1,400 animals and 31,000 plants grouped together in meticulous habitats including deserts, forests and plains. The zoo’s “Animal Art Adventures” allow participants to collaborate with animal artists to create paintings with the aid of zookeepers; dolphins, elephants, penguins, seals and rhinos are among the park’s artistes. 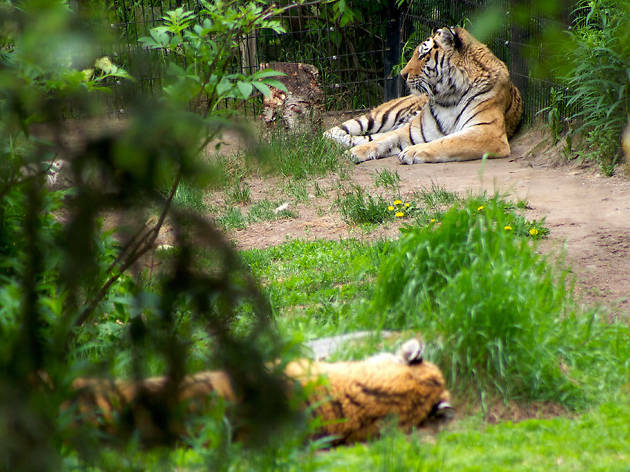 Second only to New York City’s Bronx Zoo in number of awards won for a North American zoo, Seattle’s Woodland Park strenuously recreates its animals’ natural habitats. Check out African lions, giraffes and zebras roaming the “African savannah;” brown bears, gray wolves and snowy owls populating the “Northern Trail;” and red pandas and Kunekune pigs in the “Temperate Forest.” Fun, immersive experiences offered by the zoo include Brew at the Zoo craft beer tastings and premium, behind-the-scenes tours of specific habitats with proceeds benefiting the zoo’s conservation efforts. 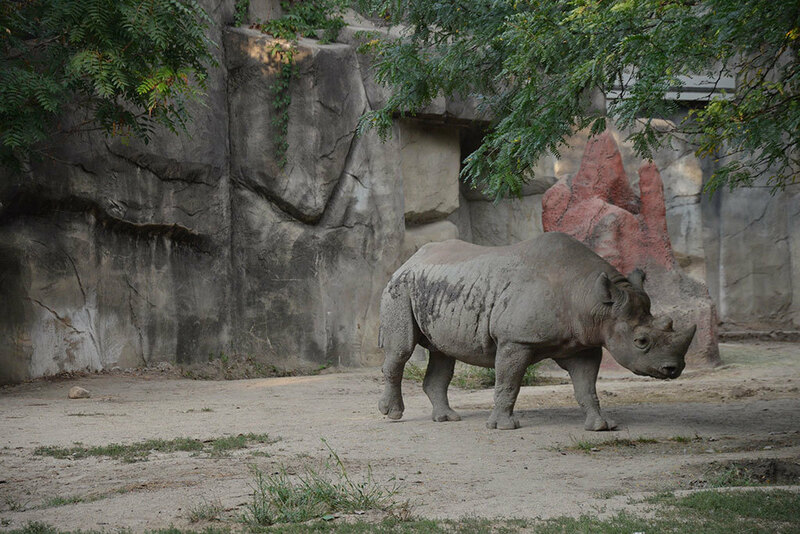 Spanning 90 acres within The Gateway City’s massive Forest Park, the St. Louis Zoo is home to more than 600 species of animals. 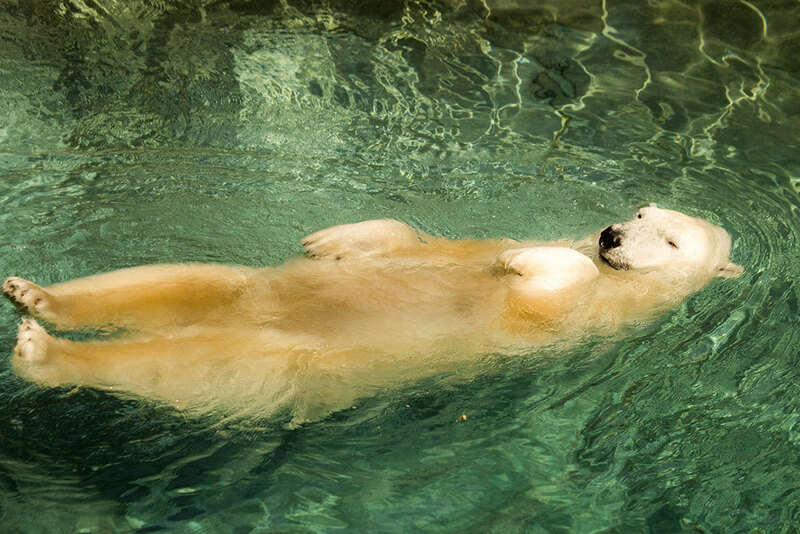 Of all its residents, Kali, an 850-pound polar bear, is the most popular; visitors flock to his brand-new, $16 million, 40,000-square-foot habitat. Other must-visits include a detailed recreation of the African savannah populated by zebras, giraffes and gazelles; rare red pandas in the zoo’s “Wild” zone; and daily sea lion shows. On a budget? 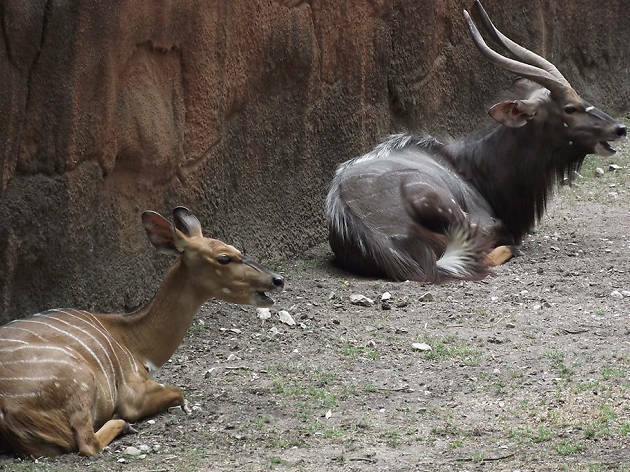 Admission to the zoo is free year-round. 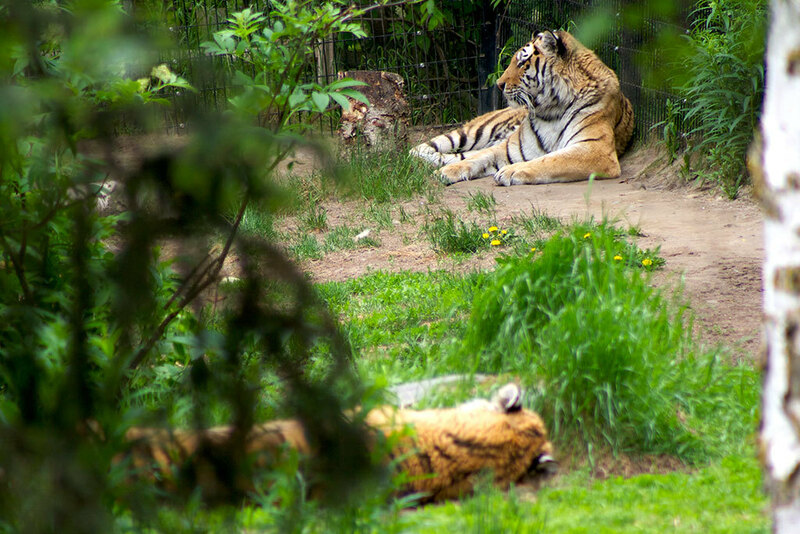 Sprawled over 265 acres, New York’s beloved Bronx Zoo is one of the largest metropolitan zoos in the world. 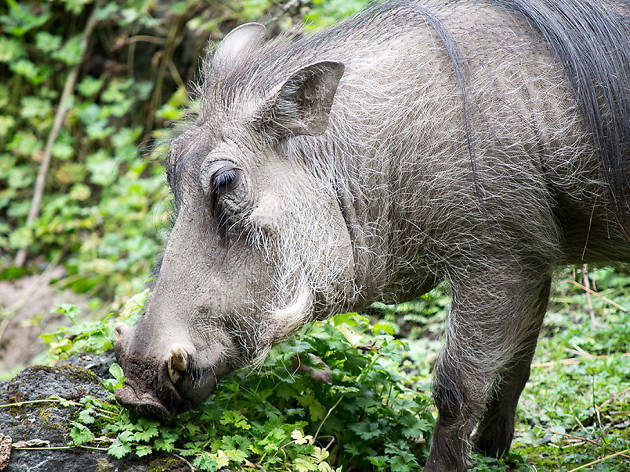 It’s renowned among animal lovers for its painstakingly reproduced habitats, of which the Congo Gorilla Forest—populated with western lowland gorillas, mandrills and okapis—is among its most-visited. 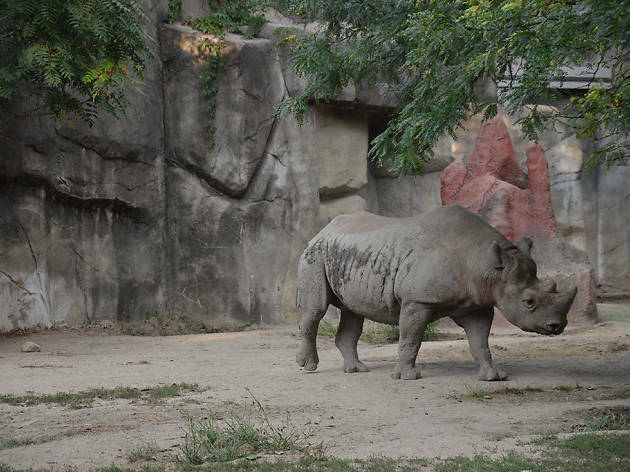 The zoo boasts more than 6,000 animals belonging to more than 600 species and offers a variety of unique visitor experiences including Treetop Adventure, a brand-new aerial adventure park where guests can climb and zipline through the trees above the park. For a more low-key, contemplative experience, visit the zoo’s Butterfly Garden, where over a dozen types of gorgeously painted insects flit among meadow flowers and nectar trays. As we all learned from Planet Earth, deserts, often regarded as lifeless expanses of dry sand, actually teem with highly specialized species of plants and animals. 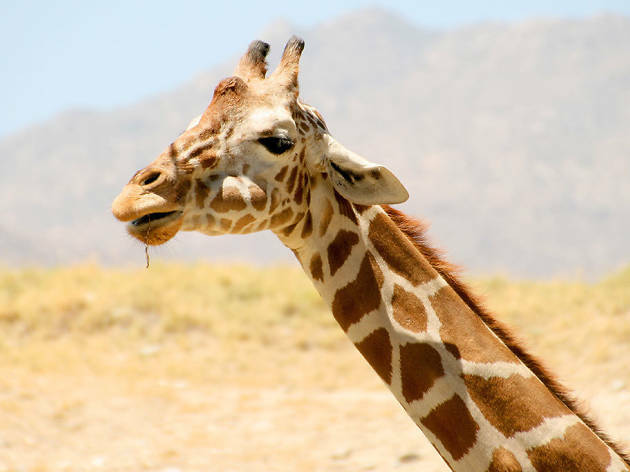 Check out more than 1,400 of them at this desert-themed zoo in southern California, where giraffes, gazelles, cheetahs and camels roam the sands. Plant lovers will appreciate the premise’s incredible variety of flora, spanning from native Coachella Valley species such as creosote, desert lavender and white sage to the Madagascar Garden’s baobabs, triangle palms and elephant trees. 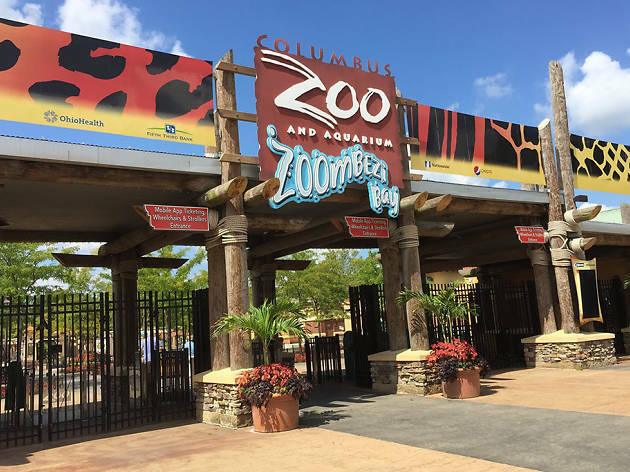 In the ‘80s and ‘90s, frequent late night television guest Jack Hanna brought a lot of attention to this midwest zoo, of which he was the director. 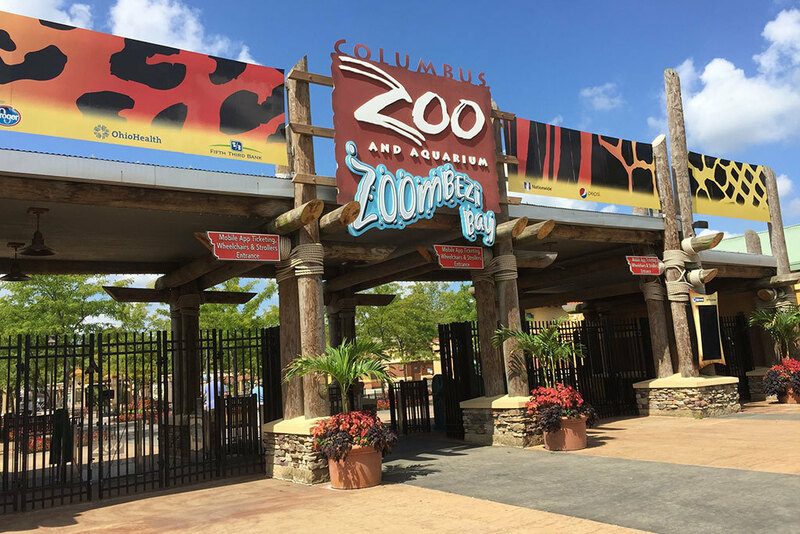 The park remains one of the country’s best, with a world renowned aquarium 100,000-gallon coral reef tank teeming with bright tropical fish and a Congo habitat populated by gorillas, bonobos and mandrills. 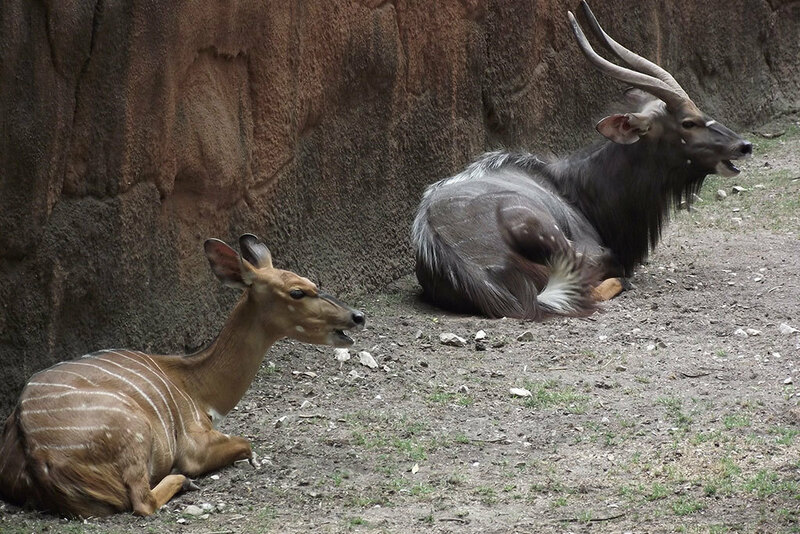 Kids will love the zoo’s Animal Encounter Village, where zookeepers facilitate up-close-and-personal visits with zoo residents, including hedgehogs and wallabies. 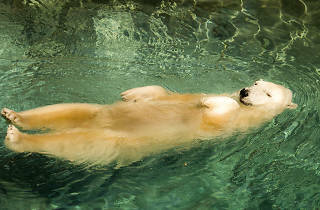 We might not have much time left to view arctic animals in their natural climate, which makes this small Anchorage zoo a standout among the country’s parks. 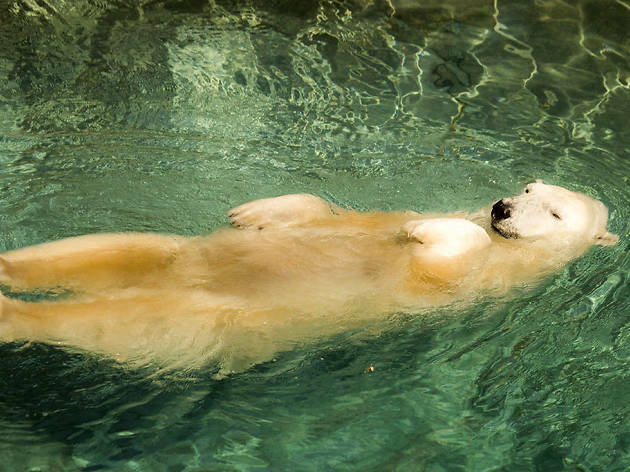 Populated by animals who have evolved to thrive in frigid conditions—think snow leopards, Canadian lynx, reindeer and muskoxen—the zoo is a snowy wonderland that also serves as a rescue facility for injured, abandoned or orphaned polar bear cubs. Expect to be offered a number of unique hands-on visitor experiences, including “Animal Encounters” with the park’s wolves or its big cats, where you can participate in making diets, providing enrichment, cleaning and training alongside the animals’ zookeeper. The highlight of this western gem is its glazed geodesic dome, the largest in the world. Inside, find meticulous recreations of the southwest U.S.’ Sonoran Desert, southern Africa’s Namib Desert and and Australia’s Red Center Desert. The dome’s 84,000 square feet boast desert plants, sand dunes, reptile species, bobcats and rattlesnakes. In the dome’s lower level, find “Kingdoms of the Night,” the world’s largest nocturnal exhibit, which teems with dark-dwelling species such as naked mole rats, aardvarks, bush babies and bats. 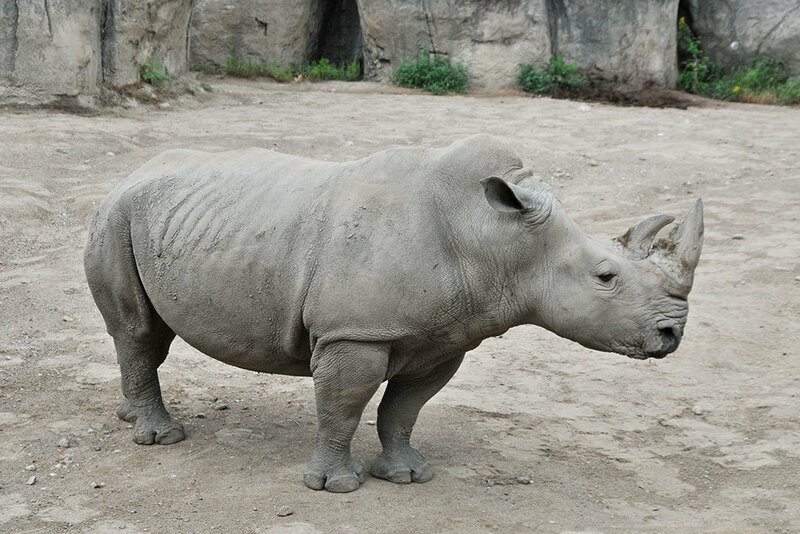 The Chicago area’s Brookfield Zoo boasts the country’s most diverse collection of tropical wildlife. The zoo’s insulated, all-weather Tropical World exhibit is a wonder, teeming with fascinating species of whom its primates are the stars. Hailing from three continents, the group includes spider monkeys and tamarins from South America; gibbons and orangutans from Asia; and colobus monkeys and lowland gorillas from Africa. Don’t leave the zoo without visiting the Penguin Encounter room, where you can can mingle with adorable Humboldt penguins.